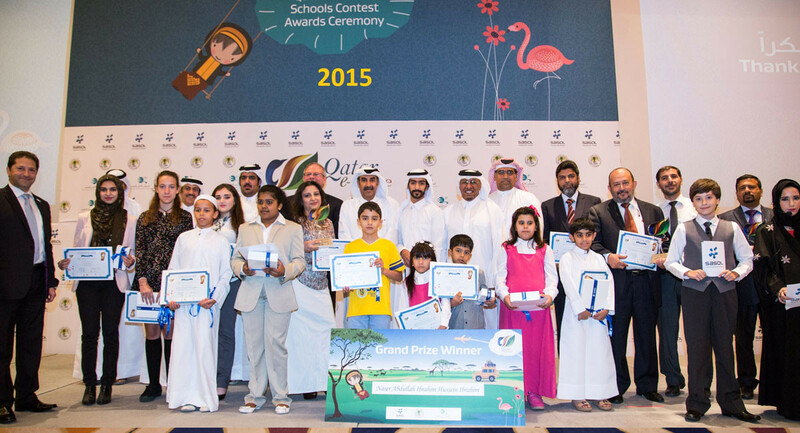 The schools contest is based on the ‘Qatar e-Nature’ Application and website – a first of its kind smartphone application that highlights the rich diversity of Qatar’s environment, including birds, insects, mammals, reptiles and flora. 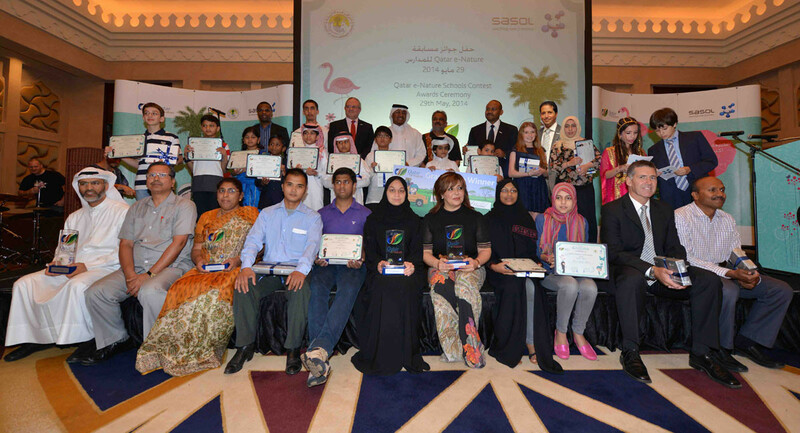 Sasol and Friends of the Environment Center collaborated on the development of the bilingual application, which features content in Arabic and English. It aims to support the objectives of Qatar National Vision 2030 by promoting sustainable development through an environmentally aware population. To encourage exploration of the application, Sasol and FEC developed an interactive online contest for all students in Qatar. 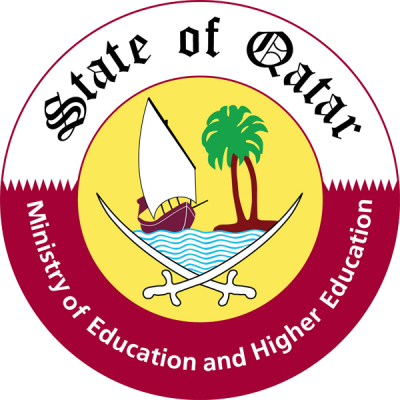 A number of multiple-choice questions were prepared to engage students and provide them with an opportunity to learn about wildlife in Qatar.